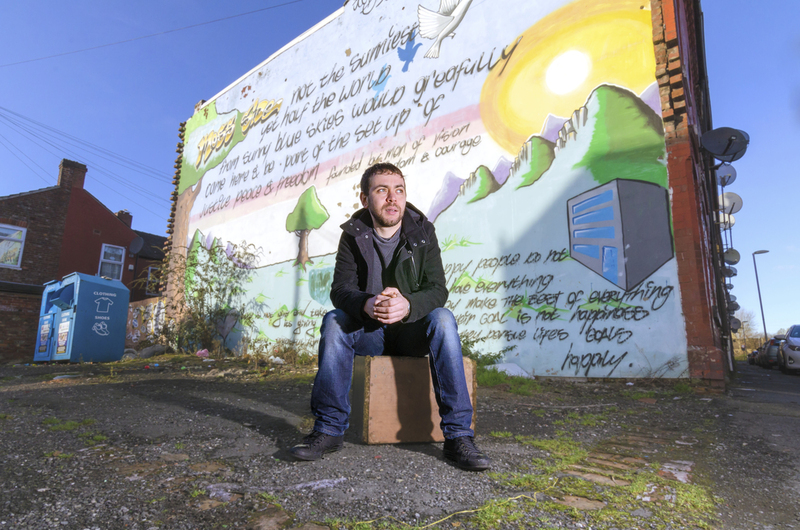 Monkeywood Theatre Company has commissioned 19 Mancunian writers to write 19 tiny but titanic new plays exploring Manchester and its people. 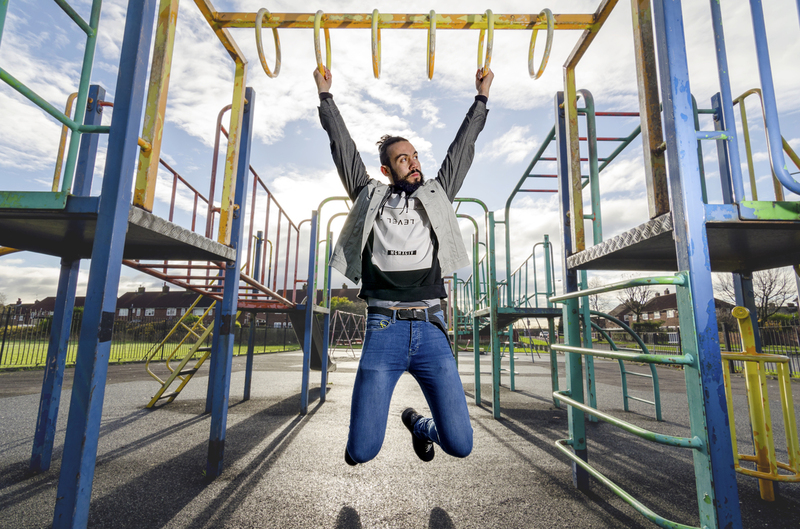 Little Hulton is all swings and roundabouts, and Reuben Johnson embraces his childhood of growing up here. Using the blocks like a playground, hopping from one to the other, the poem results in rap, with rhythm and repetition fuelling the piece. Gareth George creates a beautiful short scene between an artist looking to move to Levenshulme, in love with its great signs and the atmosphere. Only a local could highlight the delights of this neighbourhood, including its meat raffles. Rebekah Harrison describes the pub in Droylsden as a place where you can get ready to go out, have a Jagerbomb, a dance and wonder about the story behind a photo of a fallen soldier on the wall. Francesca Waite celebrates all things Manchester in Burnage, where there’s “the record shop where the Oasis fans go”. Chris Hoyle takes you to Tommy’s Chippy, where young Tommy is afraid to be himself – he hides the fact that he goes straight from work to Canal Street, the “metropolis of Manchester”. Even in today’s day and age, he can’t be himself all the time. Can you be a Mancunian and from Didsbury – Anna McDonald Hughes explains. Samantha Siddall describes Denton’s green space – more like “a pond with three ducks”. 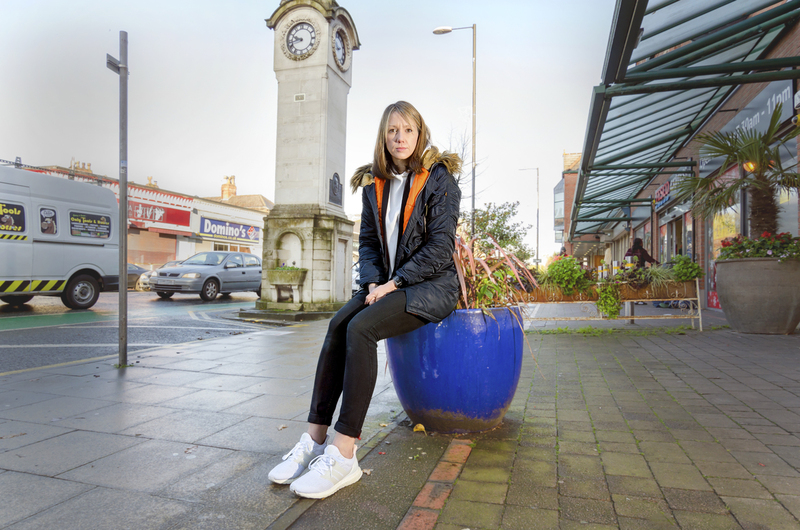 The Greggs has closed down for being robbed – “pastry-la-vista”, a student loses a tenner, a yummy bohemian mummy is glad it is not Didsbury – Withington celebrates diversity, and James Quinn captures the diverse area that Withington is. All the lads in Failsworth are fit apparently – only before they becoming disgusting men according to Cathy Crabb. Don’t worry about peasants stealing your shoes or getting shot in Moss Side – there’s the carnival! Curtis Cole shouts about the multicultural nature that is Moss Side, in all its glory. Rows and rows of houses and fields are all there is in Flixton – Sarah McDonald Hughes explains how “everyone seems a little bit angry all the time” here. 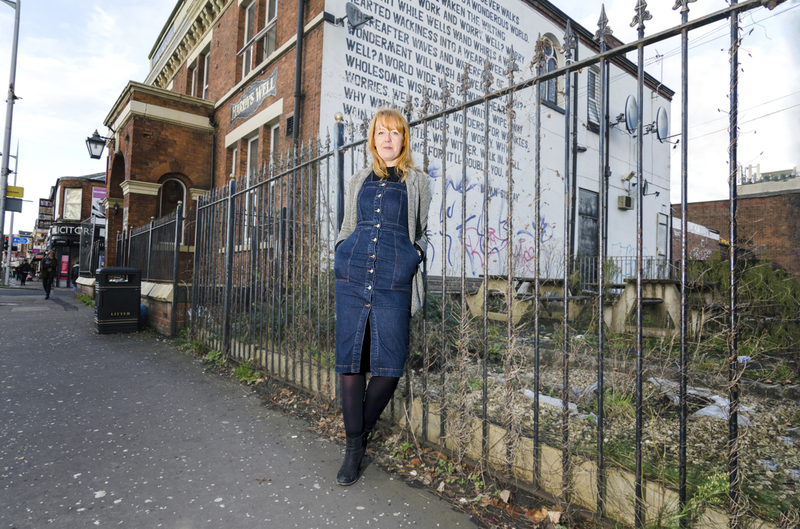 The Manchester Project is showing at HOME until 27 Jan – book here.